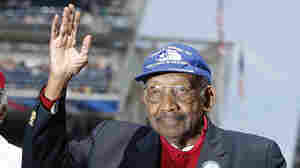 September 5, 2016  Dabney Montgomery served as a ground crewman with the Tuskegee Airmen in Italy in World War II. 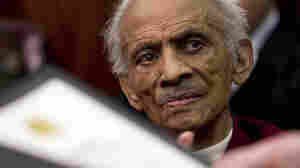 He joined the civil rights movement when he came home and protected King during the march from Selma. July 6, 2016  Brown was one of the last surviving "Red Tail" pilots of the famed Tuskegee Airmen. These African-American pilots served in World War II, laying the foundation for integrating the U.S. armed forces. 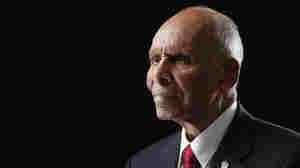 December 20, 2014  He flew nearly 150 missions and was awarded the Distinguished Flying Cross, but after the war, Steward returned home and was denied a mortgage because of his skin color. November 9, 2012  Carter flew 77 missions over Europe during World War II. 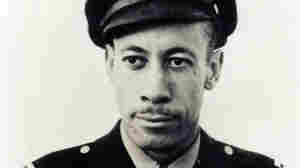 He was among the 33 men who were the first African-American fighter pilots in U.S. history.